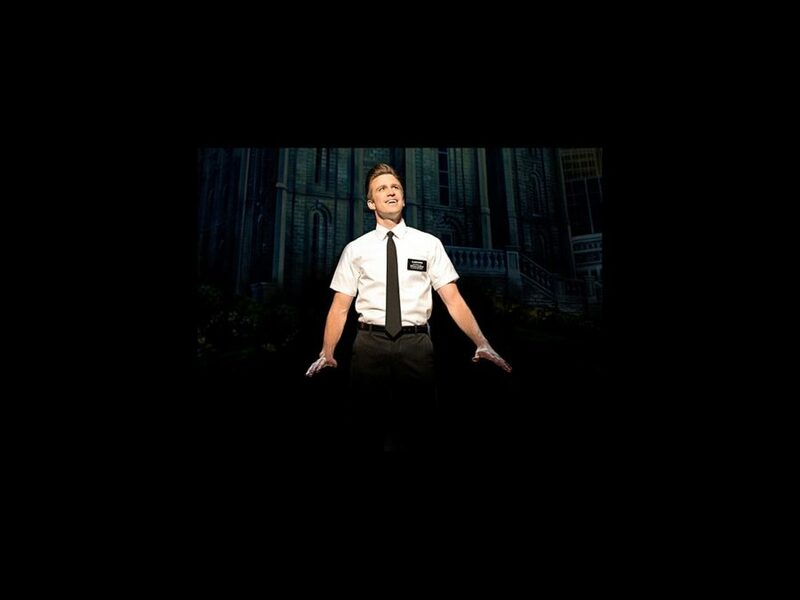 Broadway hit The Book of Mormon is hitting the road in its first national tour, and we have a first look at stars Gavin Creel and Jared Gertner in the Tony Award-winning show. Creel and Gertner star as Elder Price and Elder Cunningham, respectively. They are two Mormon missionaries sent to Uganada, who soon discover their training did not quite prepare them for the world outside of Salt Lake City. Written by South Park creators Trey Parker and Matt Stone and Avenue Q co-creator Robert Lopez, The Book of Mormon won nine 2011 Tony Awards, including Best Musical. The tour began in Denver and will go on to play 16 cities, including Los Angeles, Portland, Seattle, Minneapolis, Pittsburgh and Boston. Click on below to check out these awe-inspiring shots by Joan Marcus of the tour stars in action.